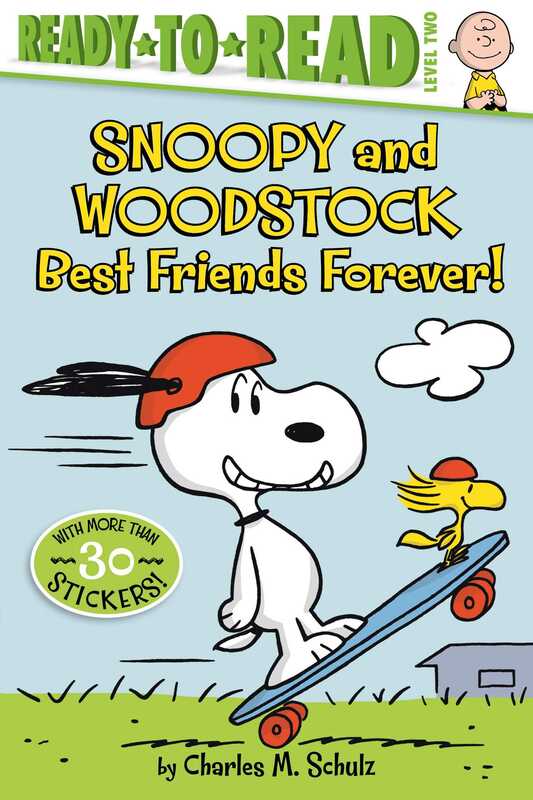 Celebrate Snoopy and Woodstock’s beloved friendship with this springtime Level 2 Ready-to-Read! Snoopy is cleaning out his doghouse and he finds something very special—Woodstock’s baby book! He shares it with his best feathered friend, and together they reminisce about how they met.